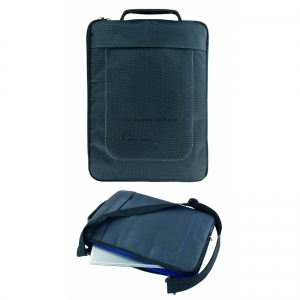 An attractive laptop bag made from durable nylon with two handy external pockets. 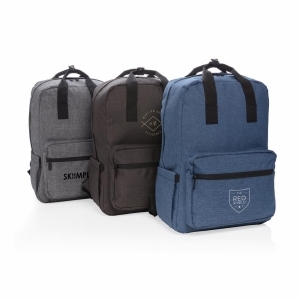 Fits up to a 13.3 laptop. 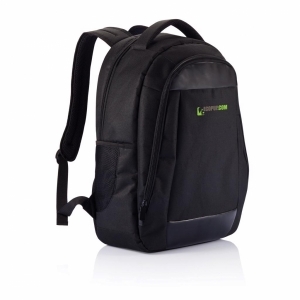 Supplied with detachable shoulder strap. To order an unprinted Rio Laptop Bag, please complete the details below.